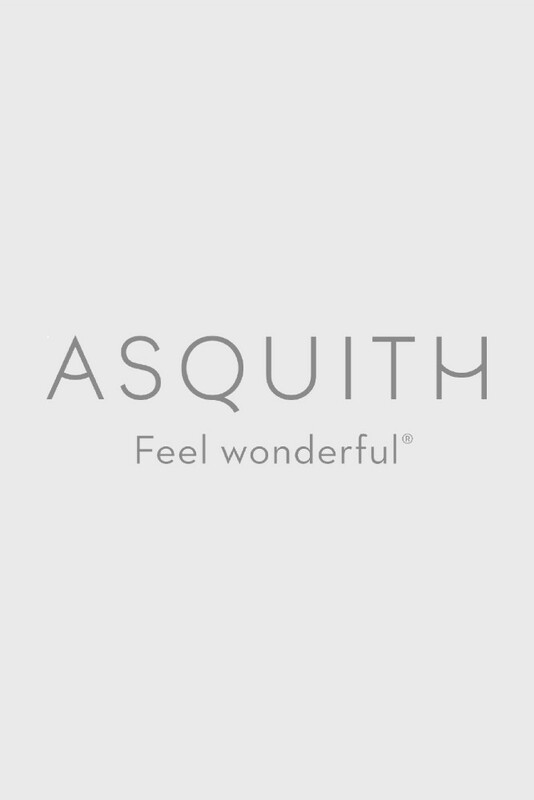 Asquith activewear is ethically made using the best quality eco-friendly fabrics - our yoga and Pilates clothes have always been made from sustainable bamboo and organic cotton. Each collection brings fresh new looks, as well as updates on our best-selling yoga and Pilates clothes. Our collection includes everything you need for yoga and Pilates practise: yoga tops including vests, short sleeve tops, long sleeve tops and flattering cover-ups. Our yoga pants include classics such as bamboo harem pants, capri pants and leggings. Organic yoga clothes are becoming part of many women’s everyday wardrobes, therefore fitted, dynamic styles that are practical to move in ‘on-mat’ but don’t look too sporty ‘off-mat’ are key. Comfortable, flattering and elegant collections with subtle detailing remain our signature style. We have also introduced yoga and Pilates products and gifts – so if you are looking for a yoga mat, yoga bag, or yoga and Pilates DVDs, we have got that covered! Browse our full collection of organic yoga and Pilates clothes and accessories for women online today.